Wholesale Clearance UK - REVIEWED! Wholesale Clearance UK – REVIEWED! When you buy direct from China you get the lowest cost per piece and therefore the highest profit margin when it’s time to resell your items! Supplier verification – just like with any country (and yes, I do mean EVERY country!) there are a lot of scammers mixed in with the genuine sellers in China and they prey on newbie sellers who don’t know exactly what they’re doing and don’t know how to verify a potential supplier. Import – it goes without saying that it’s more complicated and there’s more paperwork when you order from China, rather than the UK. Tax – you’ll need to pay import duty and VAT on your orders. Now while most of these points may seem very daunting to new sellers, they are actually fairly easy to deal with – as I’ve written in-depth guides on every step of the importing process, which you can find here. But what if you just don’t want to deal with all of that at the moment? Or what if your budget makes an order from China unviable? Are you out of options? Well no, of course not! There are a number of other sourcing techniques you can use, many of which allow you to buy items directly from UK companies, allowing you to take advantage of all the benefits that offers. 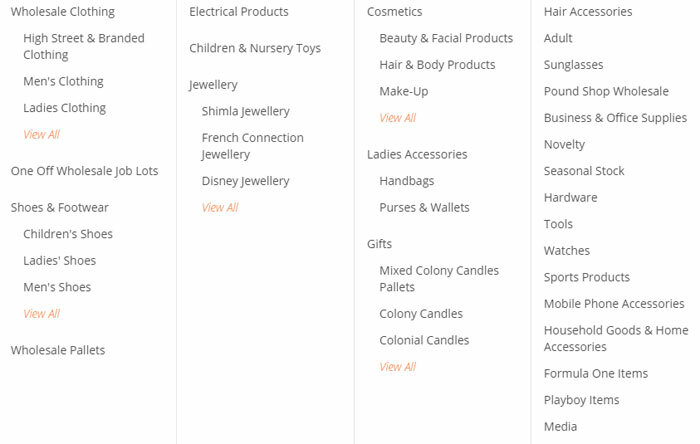 And today I want to look at one company specifically – Wholesale Clearance UK. Wholesale Clearance UK is a wholesale company that offers bankrupt, surplus, and end of line clearance stock for sale to individuals and companies of all sizes. I want to just really quickly go over the history of the company, as the owner and creator, Karl Baxter, was a frequent contributor on The Wholesale Forums, which is somewhere I used to spend a lot of time offering advice and helping others as much as I can! Karl himself was an eBay seller who built a business around selling Poundland stock on eBay and as his business grew he became frustrated by the lack of wholesalers in the UK willing to sell to a sole trader, with most quoting minimum order quantities way above what he was able to afford. And it was this gap in the market that led to Karl expanding and founding Wholesale Clearance UK, which grew very quickly to become the multi-million pound business it is today! Clearly Karl was right about there being a need for a company to focus on supplying sole traders. You may now be wondering to yourself why any of this is important? Of course it’s a nice story to hear but how exactly does it help us? Well I think the origin of this company is actually very important as it was created by an eBay seller to cater to other eBay and Amazon sellers – so the stock on offer should be perfect to resell online! Now I have to point out that normally I don’t recommend clearance/surplus/return pallets etc. because I just don’t like the general idea and many of my customers and blog readers have lost money with such items in the past. 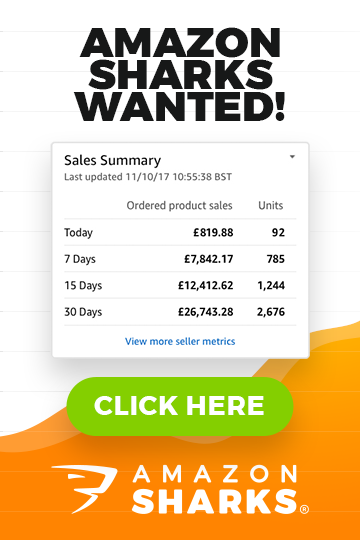 But I’ve had many positive reviews from my blog readers and Easy Auction Business customers about Wholesale Clearance UK and I’ve actually recommended it to a few of my 60 Day Blueprint clients as a source of stock to re-sell to get that ever important top-rated seller status. And both times it was perfect for that as the stock on offer is generally cheap items that shift very quickly on eBay and Amazon. I’m talking about pound store items, cheap designer jewellery, miscellaneous gift lots etc. There is just a huge selection of stock for sale! For example, at this exact moment there are nearly three and a half thousand live joblots! Firstly, they request photo ID and proof of address for ALL sellers and they individually approve or decline an account based on the information provided. Secondly, they basically provide an escrow payment service for FREE as all payments are held by Wholesale Clearance UK until either the buyer confirms they are happy with their order or 7 days have passed from the date of delivery. That means if you don’t receive your order or if there’s any problem with your order, the seller doesn’t have your money and Wholesale Clearance will refund you in full! You can pay via PayPal or with your credit card – providing an additional layer of protection. 7 DAY NO QUESTIONS ASKED RETURNS! I apologise for the all-caps, but it’s very rare to see a wholesale company, never mind a job lot/pallet wholesaler, who will offer a return policy like this. In fact, 90% of job lot sellers would go out of business if they offered returns! All of this are just further indicators that they’re confident in the products and service offered, which is what I like to see! One problem when buying mixed lots like these is that some of the products you buy might not be that suited to you and you might have trouble shifting them – not necessarily because they’re bad products but because they don’t fit in with what or where you’re selling (maybe they’re perfect for eBay, but you sell at a market stall for example). 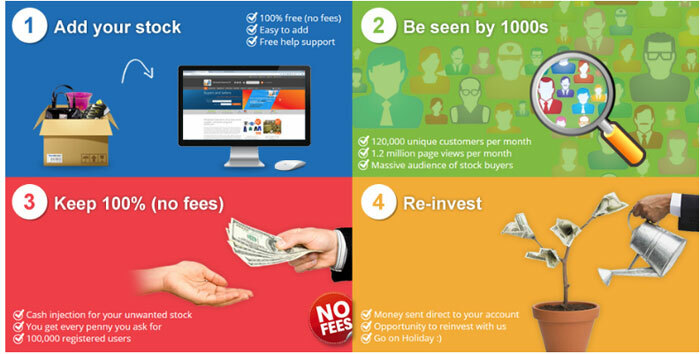 Well you can list that stock back for sale on Wholesale Clearance for FREE – and I don’t just mean no listing fee, there are literally NO FEES at all – you keep 100% of what you sell! And I think that just about covers everything I wanted to go over! 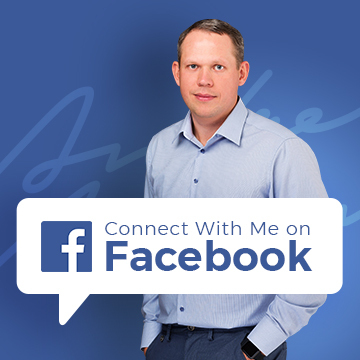 Really there’s not much else for me to say – I’ll let you take a look at the site for yourselves and then you can let me know down in the comments section what you think. Hopefully you’ll find some bargains that you can make a good profit on. Excellent post, just what I need to scale what I am doing at the moment. Sorry if this is OT, but I would like to know the best business accounts / rates for shipping companies. Shipping takes a huge dent on profits and I would like to bring the costs down. Royal Mail are more confusing than anything with their price guides and other courriers like MyHermes do not provide any pricing information for business accounts. Andrew, why aren’t you active on The Wholesale Forums anymore? I really can’t find time for that any more.